ORBIS is a veteran-owned small business (VOSB) established in 2000 that provides engineering, technical, and consulting services to the Department of Defense (DoD) and Commercial Clients. Our employee demographics include engineers, scientists, researchers, and technicians, often prior military personnel representing all branches of the Armed Forces. ORBIS provides world-class services and products to commercial and government clients. Click below to see our capabilities. ORBIS has over 17 years of major Navy Program experience leading, delivering, and managing professional support services for NAVSEA, the Warfare centers and the Navy industrial enterprise. From our beginnings in the submarine program, we have grown to also support other DOD and Federal Government branches. ORBIS possesses a viable local source of industrial trade personnel available to perform navy ship maintenance, repair, modernization and construction. These workers are available to meet NAVY maintenance requirements through workforce augmentation during periods of peak workload. ORBIS Labs is an innovative and responsive engineering services team with a proven record of technical problem solving and project management, using a systems approach across the full product life cycle. We provide exceptional value and innovative solutions to a variety of industries, including the bio-mechanical, transit, and environmental industries. ORBIS Global Logistics is an established, veteran owned small business providing end to end supply chain solutions and freight forwarding services to top industries including manufacturing, electronics, mining & energy, consumer electronics, among a multitude of other import and export markets. This fundraiser is to benefit the Association for the Blind and Visually Impaired SC. ABVI has served individuals with visual needs for over 80 years in the Charleston, SC community. All proceeds from the event went towards services that enrich the lives of the blind and visually impaired. 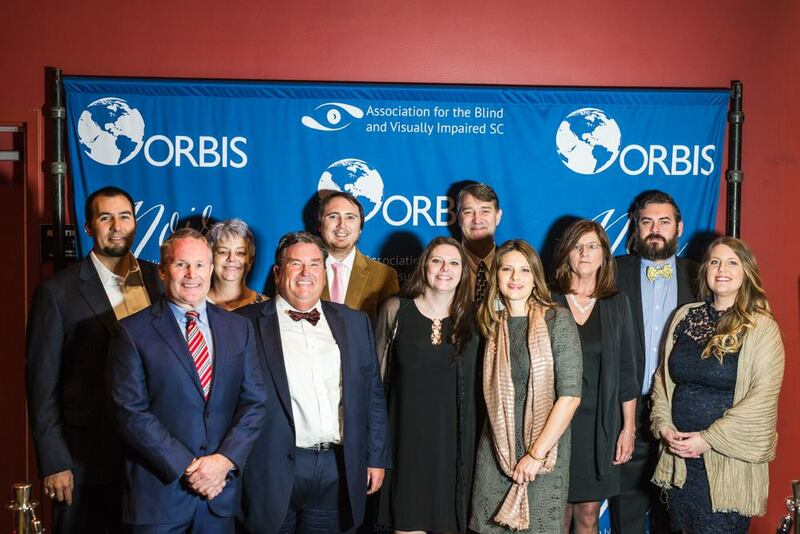 ORBIS employees were able to experience “dining in the dark” which entailed eating their meal with blindfolds. We are proud to share that ORBIS’ own, Jorge G Haddock, was awarded a letter of commendation and a coin by the Acting Assistant Secretary of the Navy Mr. Robert Woods for professional achievement in the performance of his duties. 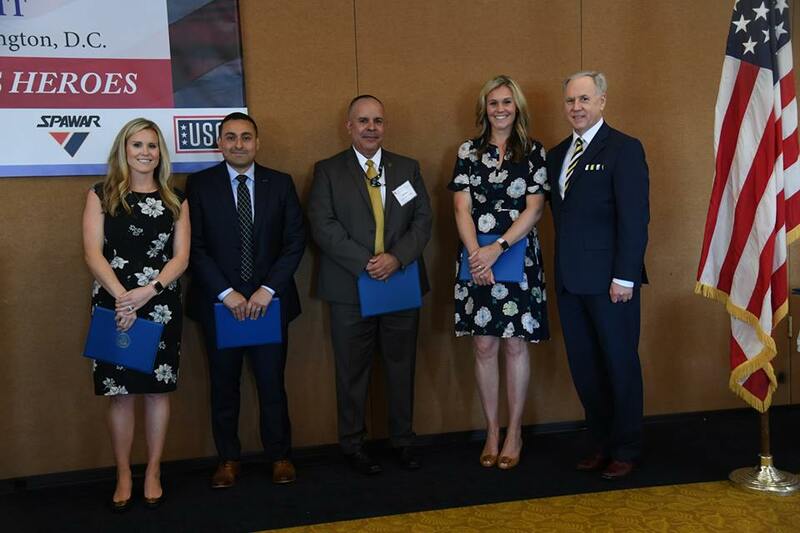 He was the only contractor from all SYSCOM receiving the award at a ceremony hosted shortly after the Wounded Warrior Hiring and Support Summit. 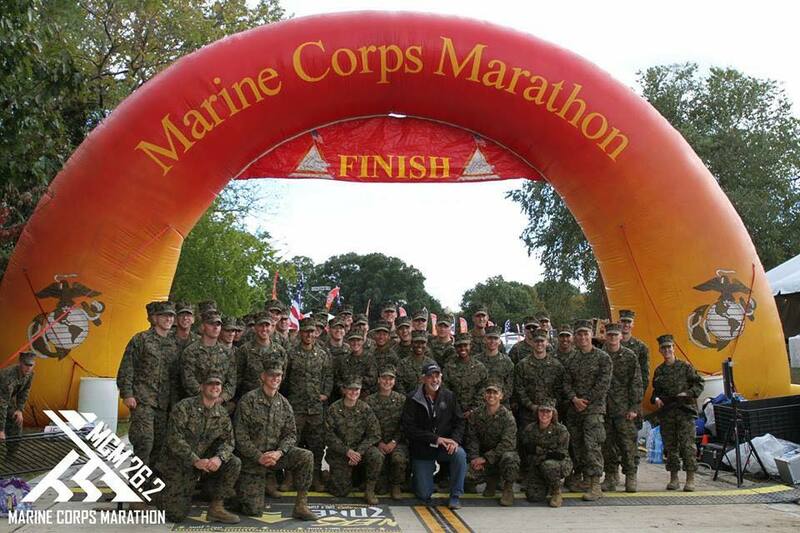 ORBIS was proud to sponsor the 43rd Marine Corps Marathon this past October! The 43rd Marine Corps Marathon was held on October 28, 2018 and hosted more than 26,000 runners. Motivated individuals from all 50 states and more than 60 countries accomplished their running goals with the support of the men and women of the Marine Corps. ORBIS’ Shauna Burrows, Kimberly Sulak, and Kousha Kangarloo, along with their NAVSEA 05 Cumbersome Work Practices (CWP) teammates, were recipients of the DoD Value Engineering (VE) Team Award for fiscal year 2017. 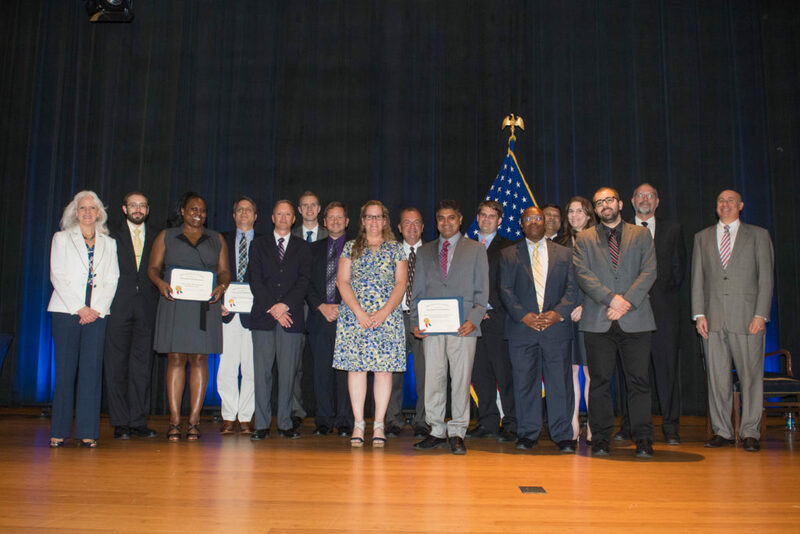 They were honored at a ceremony held at the Pentagon on 28 June 2018; a reception followed. WE ARE A MULTI-DISCIPLINE COMPANY WITH AN EXTENSIVE NETWORK OF THE FINEST TALENT, ALLOWING US TO BUILD THE PERFECT TEAM TO RESPOND TO YOUR NEEDS.